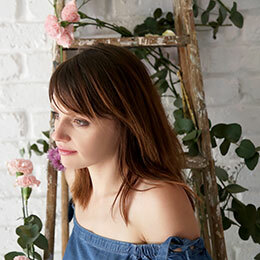 Urban gardening and growing your own vegetable is all the rage at the moment but let’s be honest… Tending to your veggie patch and feeding our kids home grown, organic tomatoes, cucumber, spinach and whatever else isn’t as easy at it sounds. My fingers ain’t green and space is always an issue in the city. 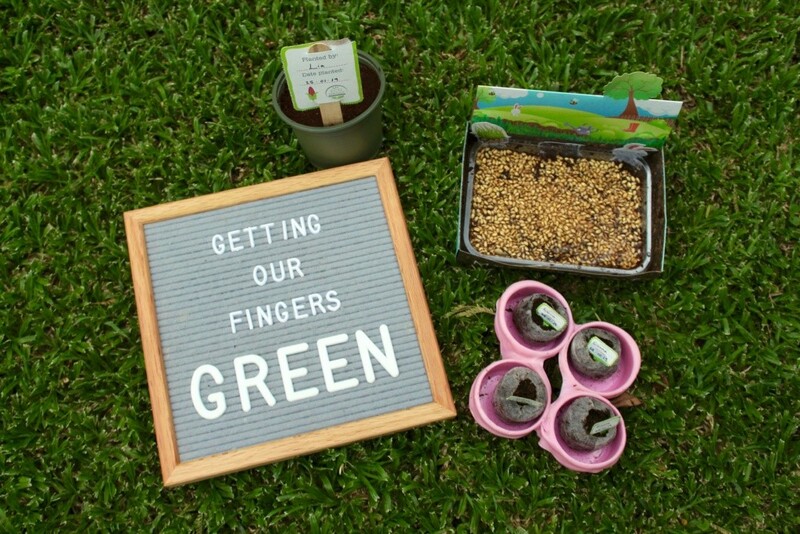 My Eco Sprout however hopes to change all of this and when they asked if we would like to review their range of growing kits for kids, I was intrigued. 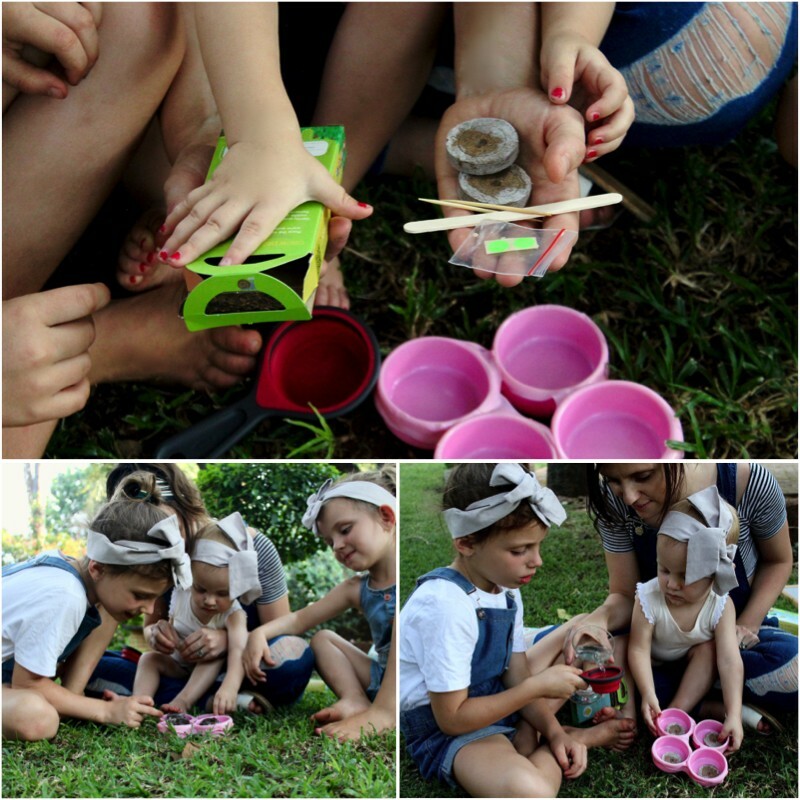 Launched in November of 2018, My Eco Sprout wants to foster a love for the environment as well as respect for food, while your little one learns about gardening and growing their very own edible plants. At the heart of My Eco Sprout lies family. 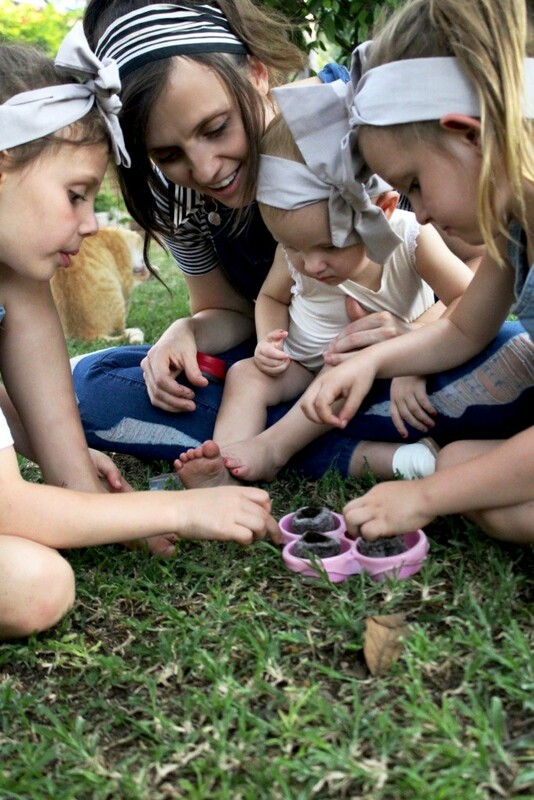 Copeland Koorts, mother of 2 and founder of My Eco Sprout was raised to value and appreciate the importance of growing your own plants. 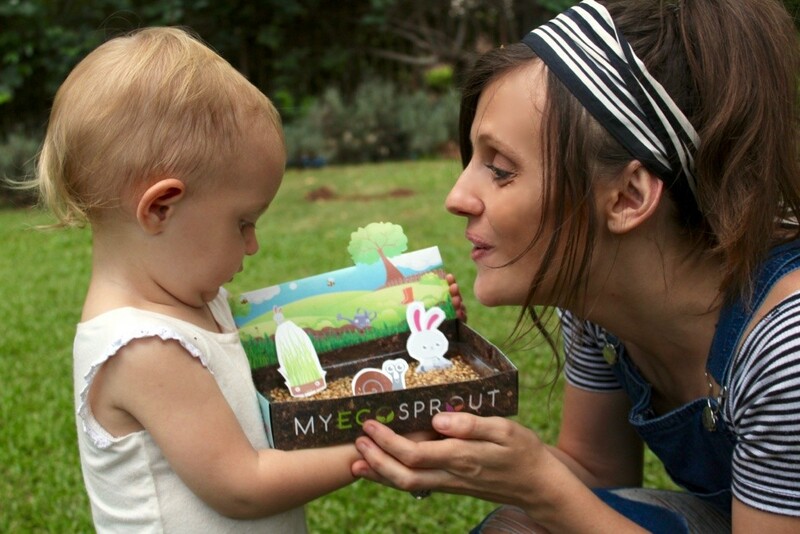 My Eco Sprout hopes to bring loads of joy to children’s hearts! 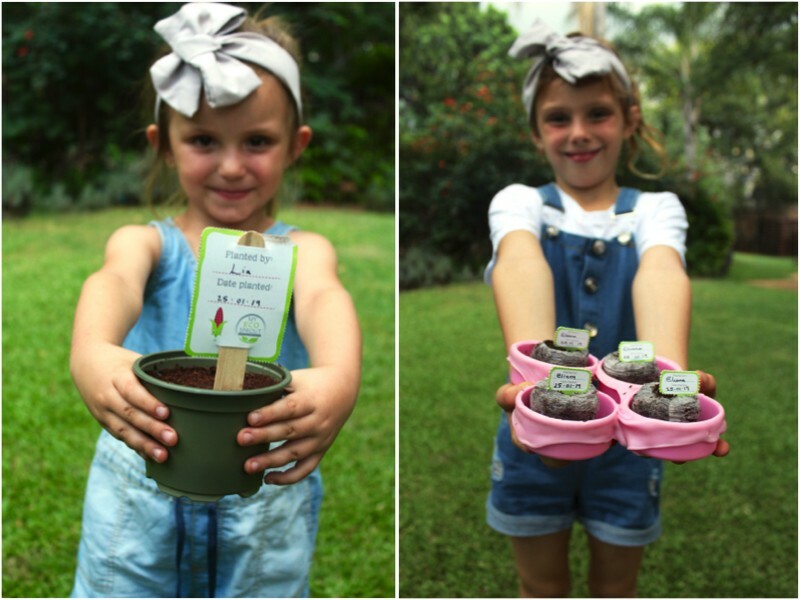 They hope to get all the children of South Africa to sow and grow their own plants, focusing on edible plants. This will help prevent our food security crisis from escalating. 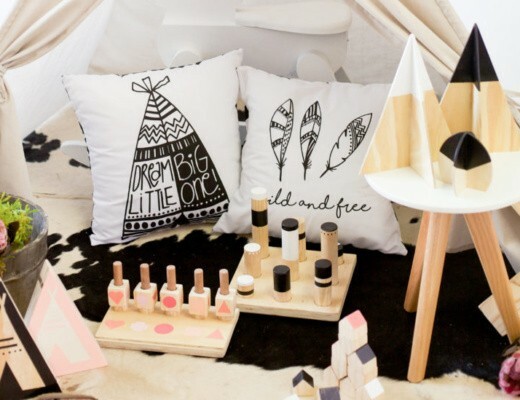 Every product is carefully designed to capture the imagination of children and to educate them about growing their own plants. In developing these kits today’s urban lifestyle has been taken into account by choosing plants that don’t need hectares of land. Not just about gardening, it’s about being responsible too! 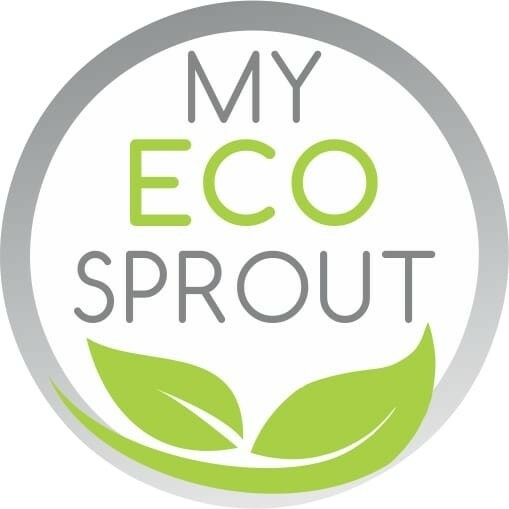 My Eco Sprout wants to keep their carbon footprint as small as possible and is constantly looking for ways to better the range by minimising waste. All the carton used for the kits are made from 67.3-80% Recovered fibre and meets the FSC Mix Chain-of-Custody certification requirements. Only fresh seeds will do and they are GMO FREE. Copeland want’s to start a growing revolution, simply by “Growing your own Vegetables”. 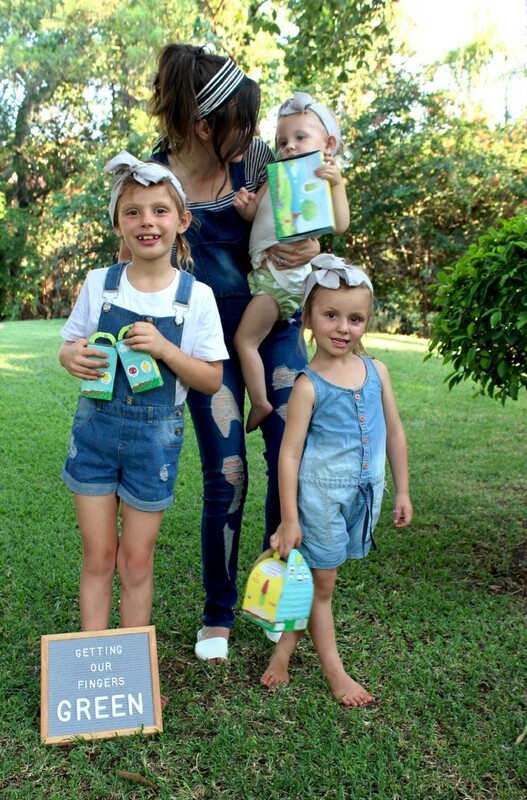 Our family definitely wants to be apart of it all and that’s why we are giving the My Eco Sprout kits a go. How can we not get excited about growing our own vegetables when the packaging is so much fun? From the cute illustrations to the easy to follow instruction and happy colours. We couldn’t wait to get dirty. This is where the real fun began. We aren’t scared of some messy play and the girls loved getting dirty. Crumbling up the soil discs. Making tiny holes with our finger. Sowing the seeds and patting the soil lovingly. It was easy and everyone got involved. Sensory play at it’s best and good old family fun! Getting our gardens going was so easy. Keep an eye on our social media to see how our plants are doing. I’ll definitely be sharing a follow-up blogpost after “harvest season.” We have all the confidence in the world and expect to be enjoying some strawberry popcorn, tomatoes salad and green smoothies soon. Grow your own vegetables with us! 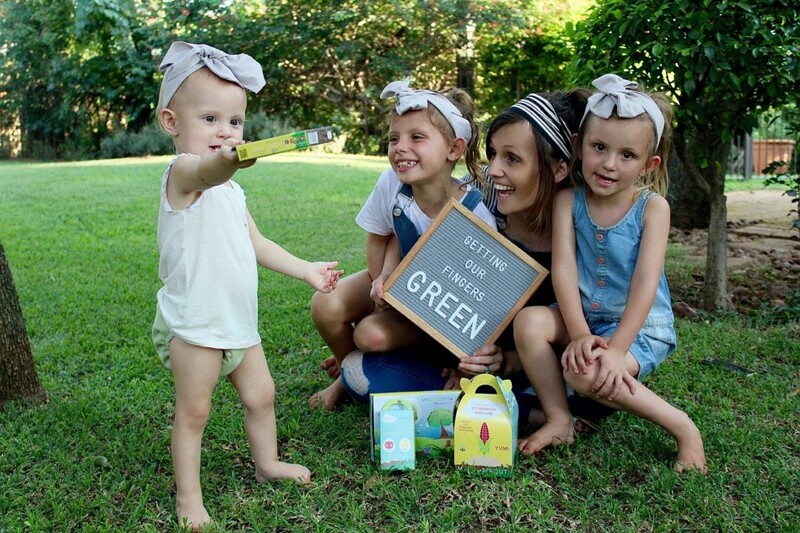 Also remember to show this fellow mompreneur some extra love and support by following My Eco Sprout on Facebook and Instagram. GIVEAWAY CLOSED: Congratulations Carri Page! 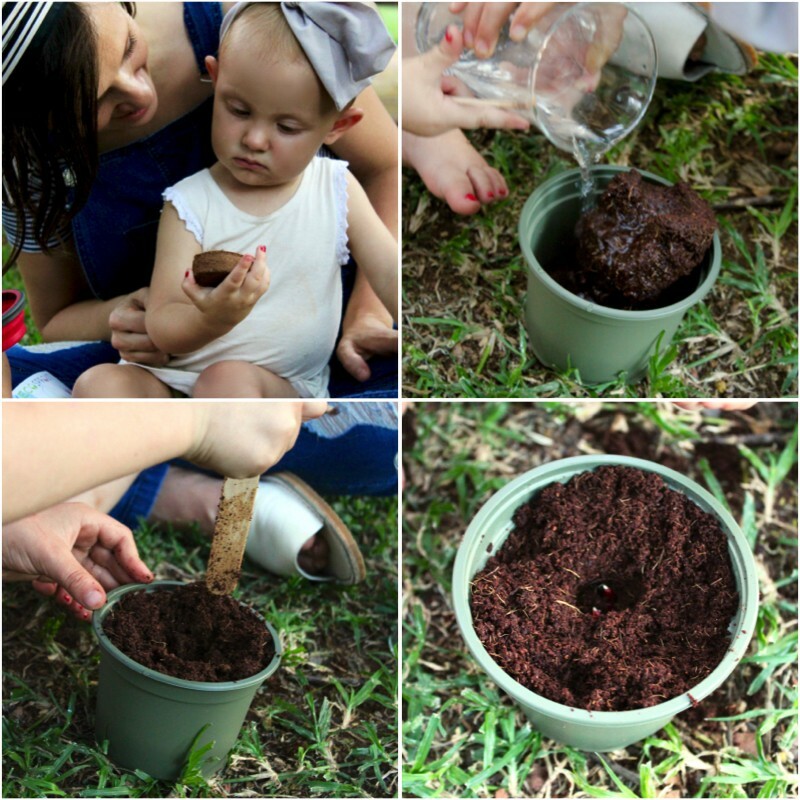 Win your own My Eco Sprout growing kit hamper! 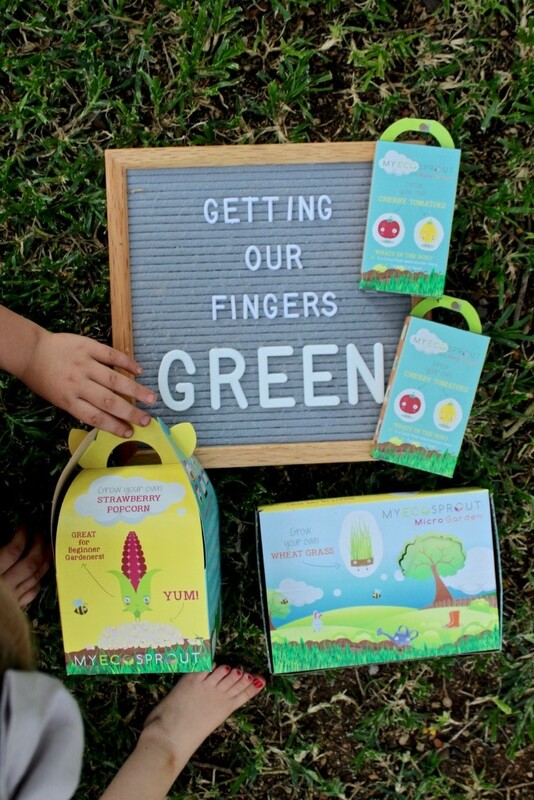 My Eco Sprout wants to spoil one lucky little gardener with their own growing kit hamper! Please leave a comment below telling us which edible plant you think would be the most fun to grow. Please SHARE this post with all your friends too. Just click those social media buttons… Easy Peasy. Only entries via Instagram, Facebook and comments left below are valid. 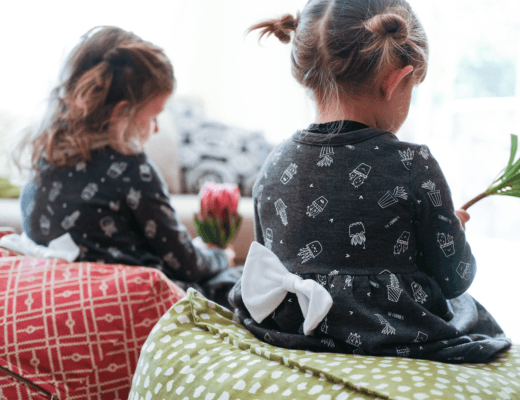 You need to follow both @justamamma and @my_eco_sprout on Instagram and / or Facebook to qualify. Competition closes on the 28th of January 2019. 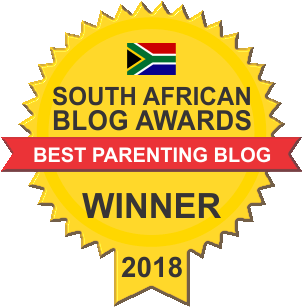 The winner is picked at random and announced on the 31st of January 2019. The greatest care will be taken when mailing your prize but Just a Mamma and My Eco Sprout do not accept any responsibility for lost, stolen or damaged goods. Would love to see the strawberry popcorn kit grow! Looking forward to geow the tomato kit! Something all the girls just love eating. Also great for lunch boxes!!! Excited to see the strawberry 🍓 🍿 kit grow. I would love see the Strawberry Popcorn kit my daughter loves strawberries and it would be fascinating to see it grow. The strawberry popcorn looks like fun!!!! The strawberry popcorn kit looks so amazing. Think my 2 little girls would love growing it. Also the cherry tomatoes would also be a favourite. Would love all of them, but especially the strawberries. We love to grow the strawberry popcorn I know my girls would love planting that . The Strawberry Popcorn kit would be the biggest hit!!! Mynlittle girl is mad about strawberries and my son crazy about popcorn and strawberries so this would be a big treat!!! I’d love to try the strawberry popcorn kit – what fun! I’d love to try the strawberry popcorn kit – sounds amazing!! Would love to try the Wheatgrass kit! 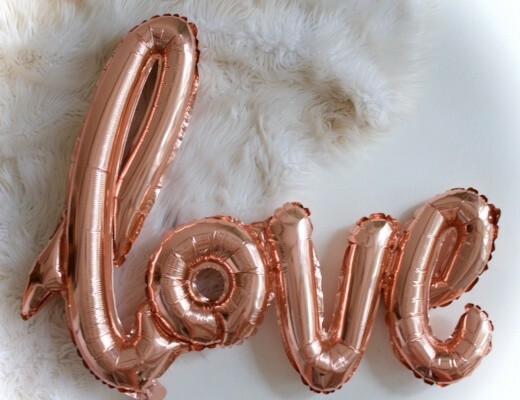 Ah I just love this!! Strawberry popcorn all the way. I would love the strawberry popcorn kit. Oooh, the strawberry popcorn would be amazing!!! I love the strawberry popcorn idea and can not wait to see it grow! Strawberry popcorn kit😊 but i think the messy play will also be our favorite part too. 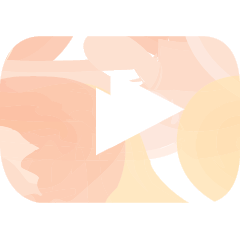 This so cool!! Would love to try out the strawberry popcorn! It’s a double win!! What a great idea!! Love the Strawberry popcorn kit which would be Awesome to grow as this is our favourite fruit. I would have to say the cherry tomato kit. My kids love these mini gems and we never go without it in our fridge! Strawberry popcorn sounds amazing. Would love the micro herbs too because of all the things it can be used in.